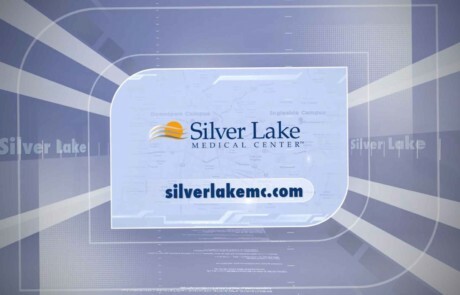 Welcome to Silver Lake Medical Center – Silver Lake Medical Center is a 212-bed hospital offering a wide variety of services including Geriatrics, Behavioral Health, Spine & Orthopedic Surgery and Metabolic & Weight Loss Surgery. Take a virtual tour of our facility, hear from our CEO, listen to real-patient stories, and more. Silver Lake Medical Center offers medical-surgical services as well as behavioral health and psychiatric services on its two campuses. We are accredited by the Joint Commission for having met their standards for providing quality patient care. 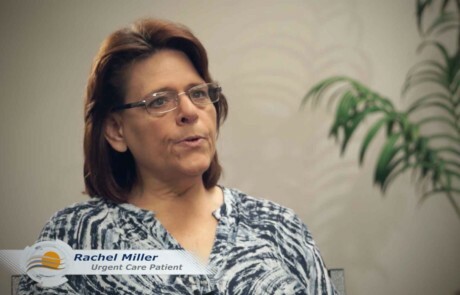 In addition to the medical services and departments of our hospital, our Specialized Programs provide a variety of focused services to support the healthcare needs of our community. Search by name, specialty, department, and more. 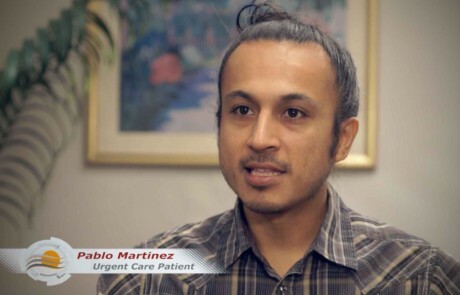 Hear real Silver Lake patients talk about their experiences. Open 24 hours per day, 7 days per week. A qualified physician is on duty at all times. 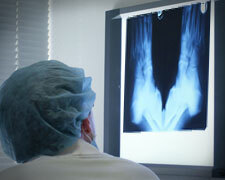 Our find a physician tool assists you in selecting one of our health specialists. For additional assistance matching your insurance coverage, location, appointments and more, call us at (213) 989-6100 and we’ll be glad to assist you.